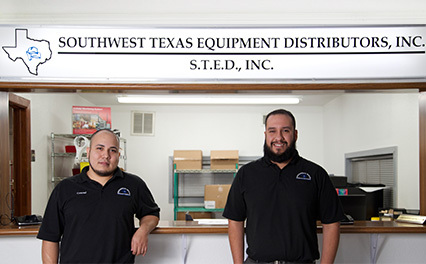 The San Antonio Parts Counter is ready to help you! 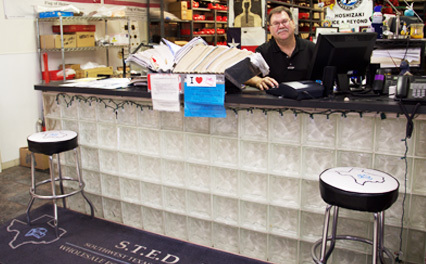 The Houston Parts Counter is ready to help you! We are located at 8777 Clay Rd.